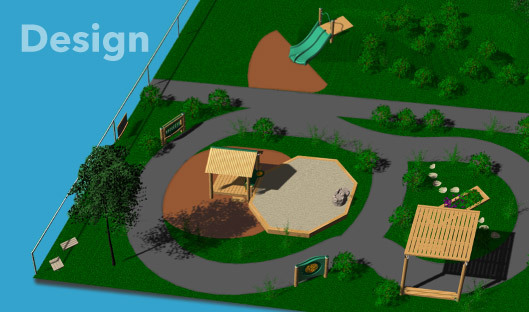 Customized Services – Artemis International Inc.
Artemis International understands that you can’t take a one size fits all approach to designing playgrounds. That’s why we provide our customers with the resources to bring their vision to life. 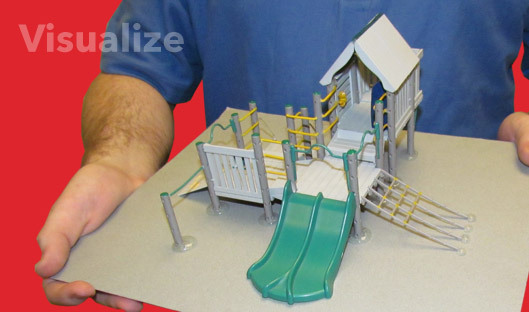 Each customer is guided through the design process with a dedicated Play Specialist. 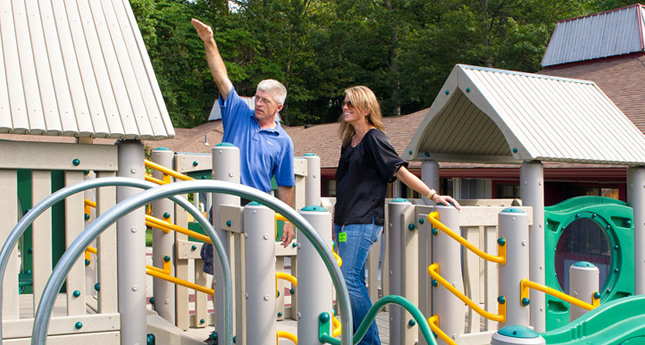 Our Play Specialists are industry experts and will help you create a playground that fits your needs, space, and budget. Need a little help visualizing your space? 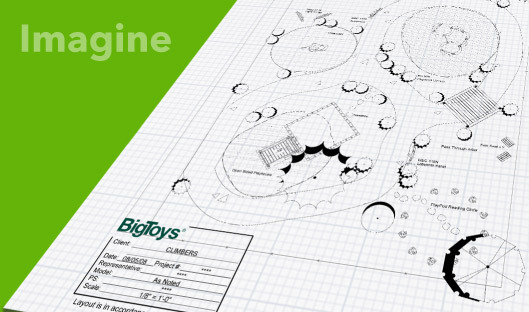 We offer hand-crafted models to bring your future site to life.